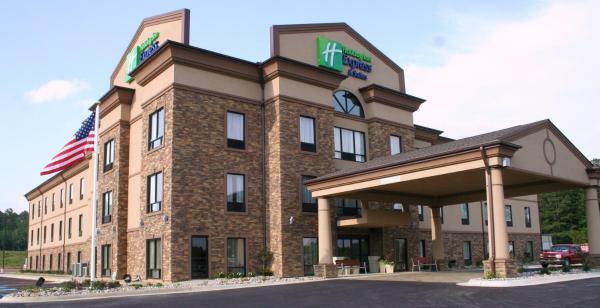 Holiday Inn Express & Suites Arkadelphia - Caddo Valley offers accommodation in Caddo Valley. 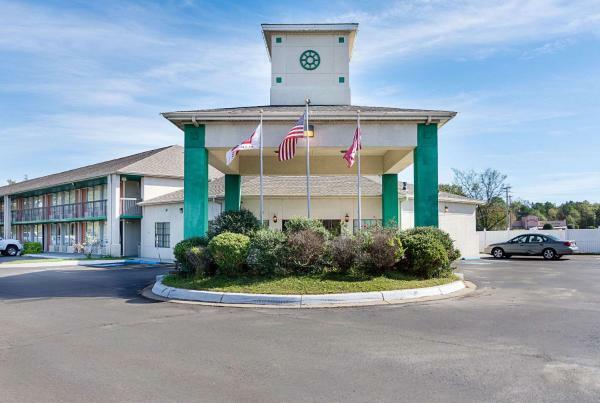 The Quality Inn hotel is conveniently located just three miles from Henderson State University and Ouachita Baptist University. This hotel is minutes from DeGray Lake Resort State Park, Garvan Woodland Gardens, the Reynolds (Donald W.) Science Center and Turtle Pointe Golf Club.